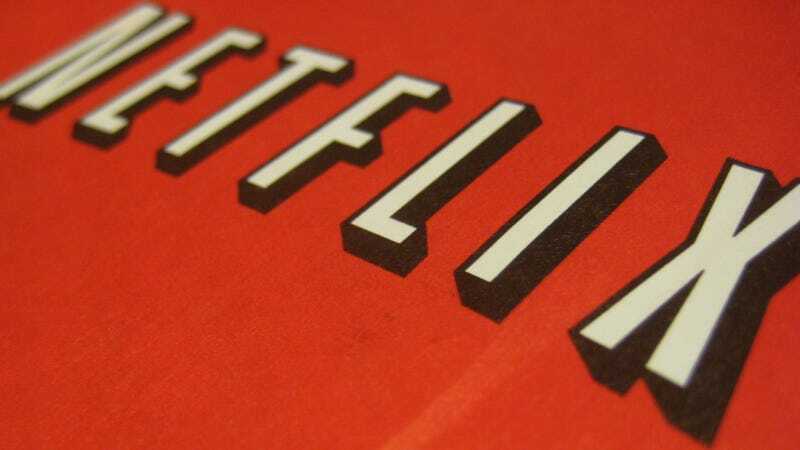 This week, the House of Representatives and the Senate both passed a Netflix-endorsed measure amending the 1988 Video Privacy Protection Act aka the Bork Law. Assuming President Obama rubber stamps the amendment, Netflix will offer you the option of publishing information about what you're watching on Facebook—something it already does in scores of other countries. The 1988 Video Privacy Protection Act prohibits publishing video rental history. The bizarre law was motivated by paranoid politicians (Robert Bork), and makes it legally complicated for services like Hulu and Netflix to integrate social features that we're used to from other services. (Spotify, for example, publishes the songs you play without thinking twice.) Coincidentally, Bork passed away earlier this week, a day after the bill passed the House.